The World for All charity aims at raising funds for the welfare and well being of strays in India. Amyra is closely associated with the charity, so much so that all 4 of her pets over the years (she has had 3 dogs and 1 cat) have been adopted from there. 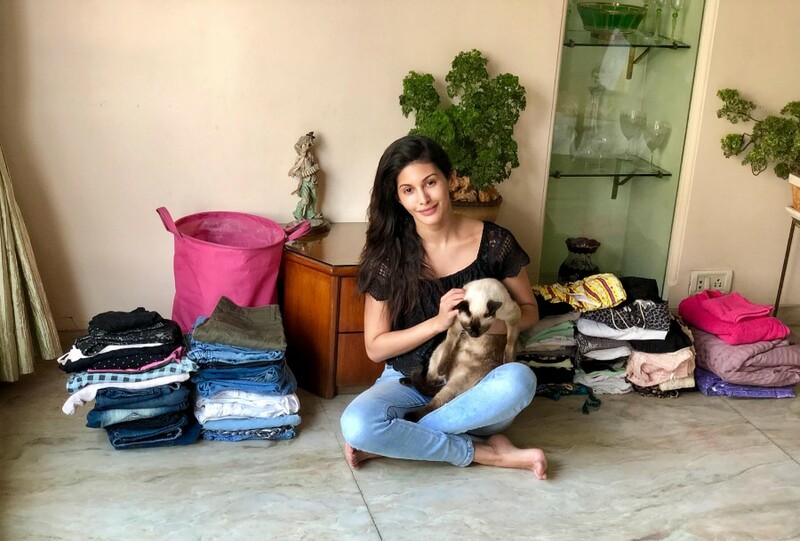 The younger actress has been helping the charity by collecting donation, raising funds and spreading awareness about adopting and rescuing animals off the street and finding them a forever home. 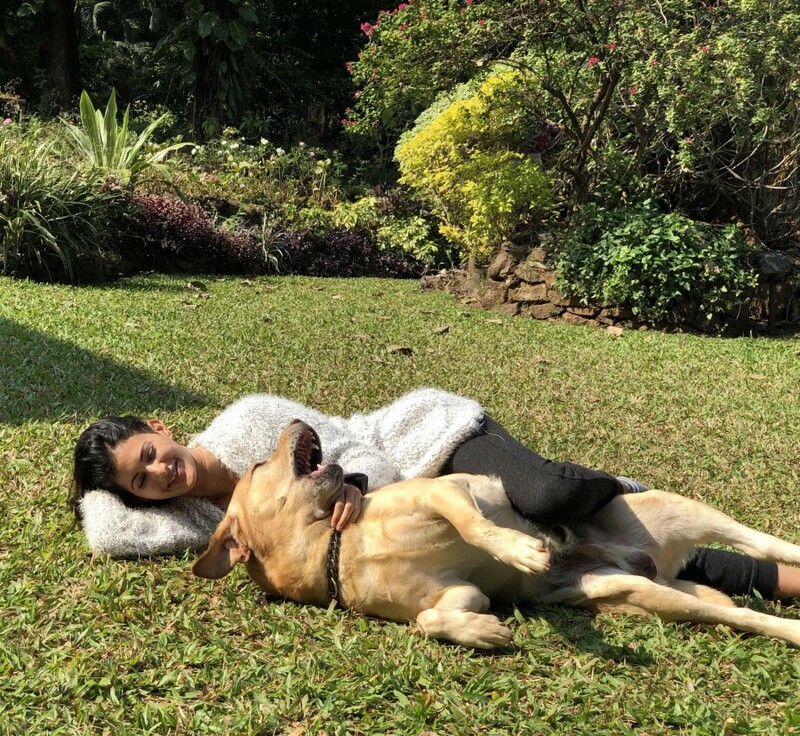 She also puts her resources to educate people on the truth of illegal breeding and hopes that in a few years, India will completely ban any breeding of animals and encourage adoption.